Notorious serial killers, the Spawraths, are in prison, yet a killing has happened at the Spawrath home and this time it is their youngest daughter who is the victim. When the shreds of the truth surface, Hannah, Matthew, and Ethan all realize their parts in an old religion with old practices. path filled with nightmares and delusions. Christmas eve: A night of last minute shoppers, cops hoping for a quiet shift, and a serial killer in the middle of his latest victim. It’s Christmas Eve and Christopher, an old scribe residing in an abandoned hermitage, is translating a mysterious scroll thought to be related to the birth of Christ. As candlelight flickers, he transcribes the story of Pelznickle; the words that will unleash the wrath of the real Kris Kringle. Santa’s not the only one visiting this home for Christmas. An unfaithful husband finds himself being tormented by a spirit that knows his secret. 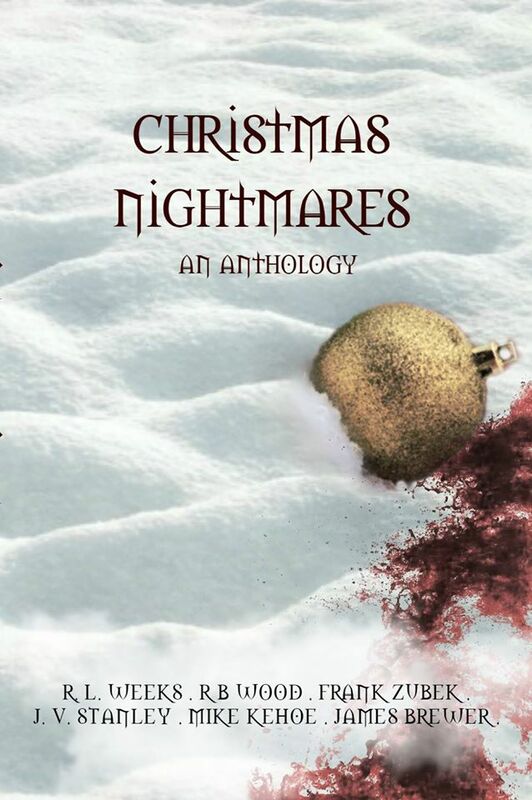 In the sleepy little town on Higglesworth the ghost of a Christmas past will deliver a very deadly present. On this holiday season, the songs in the air brings forth death everywhere. Step into our twisted minds for six horrifying tales. 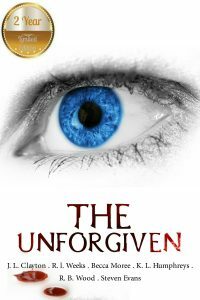 All her life, Challis has been bullied by the people around her, and now the thin string holding her sanity intact has snapped…The only thing she sees is crimson. They say revenge is best served cold, but Challis will take hers: hot, sticky and red! 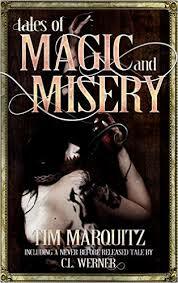 Come along for one horrific ride as author J.L.Clayton takes a forsaken girl and turns her into a heartless killer. Seeing Red has never looked so frightening. Taken to a psychotic man’s playground, Becca only hopes her husband can get help to save her, before she ends up like the others.The Missing Persons Unit team know that unless they stop a madman and find missing Becca, they will be finding body parts in the forest. Author KL Humphreys will have you looking over your shoulder wondering what is really going on in the minds of those you call family. A walk through the Hell House leaves Erin questioning if visiting the Carnival of Darkness was a good idea after all. The sounds pouring from the mouths of the actors in each room were just a little too good.A little too…real. 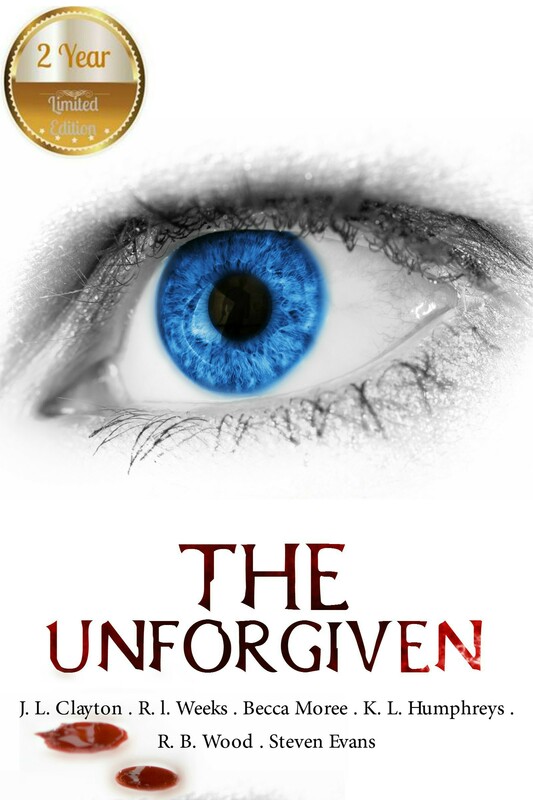 Step into a world of unthinkable torture as author Becca Moree takes one innocent college student on a Halloween outing she will never forget. Upset the author at your own peril. A young down-on-his-luck author makes a demonic deal to remove a few obstacles from his writing career and stardom. Jen’s best friend, Jess, is an emotional train wreck. Too weak and afraid of her abusive father and now forced to marry a man she doesn’t love, Jess’ life is spiraling out of control. Jen desperately wants to help her friend but… What’s a doll to do? Steve Evans brings a wickedly sweet twist to a tale of friendship in “White Wedding: Reckoning”. Symon Bryson lives in self-imposed exile until Monsignor DuBarry goes missing and not even the most adept of the magic practitioners can determine the reason for the abduction. The clues lie buried in the past amidst epic battles and horrific losses but reliving that failed mission uncovers fresh challenges and fearsome threats that reunite his old team. 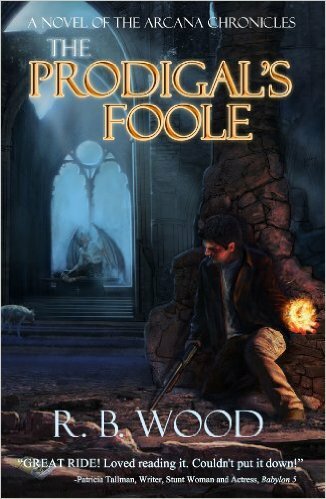 Symon must deal with his own hidden demons and confront the menace that threatens the delicate balance of power. When the darkest of all evils lures Symon into springing a long-planned trap, an unsuspecting world will confront the unthinkable. Tales of Magic and Misery features 19 short stories spanning Tim’s career and includes stories in the Demon Squad world plus early works of horror and dark fantasy. Also included are several rare stories as well as one unreleased and a two-chapter sneak preview of the forthcoming Tales of the Prodigy novel and the first chapter of Clandestine Daze, Eyes Deep. As a bonus, Tales of Magic and Misery will include stories from a number of other authors, giving readers a peek into new worlds. 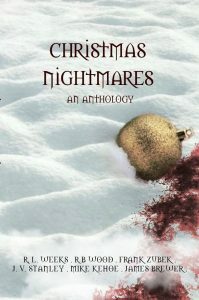 Alongside a never before released story by C.L. Werner ToMM includes: Armand Rosamilia, Nathaniel Connors, Adrian Collins, Danielle Ackley-McPhail, R.B. Wood, N.X. Sharps, Daniel Weaver, Amanda Shore, Glenn Hefley, Chris Garrett, GR Matthews, and J. Cameron McClain. 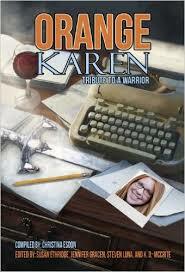 ORANGE KAREN: TRIBUTE TO A WARRIOR is a collection of 39 stories that explore the strength and resilience of the human spirit. From the monster in the basement to the teddy bear on a young woman’s pillow, each story uses the colour orange as a thematic element, revealing the power of love, friendship, and the will to live. Karen DeLabar is a friend, author, and mother. In June of 2012, she was stricken with Toxic Shock Syndrome. 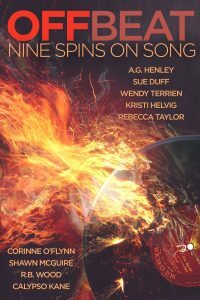 One hundred percent of the proceeds from the anthology will be donated to Karen and her family, to assist with her medical expenses, and ongoing recovery.